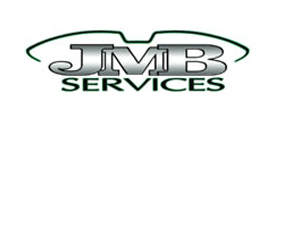 We are a stocking dealer for JMB products in the US. JMB manufacture a line of classic Aston parts in the UK. Their products are innovative and improved versions of items like water pumps, oil pumps, breather tubes, engine studs, and various and sundry engine parts.